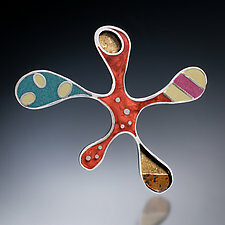 "Everything we see can be abstracted to a shape, a line, or a dot. 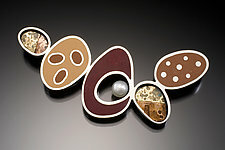 I find myself forever intrigued by the endless combination of these elements and their relationship to one another. 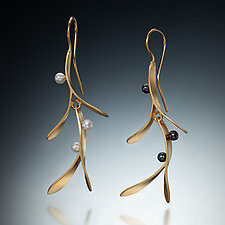 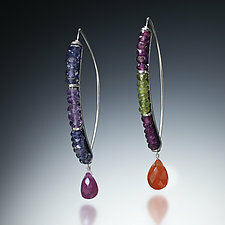 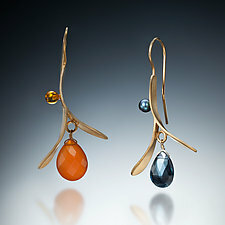 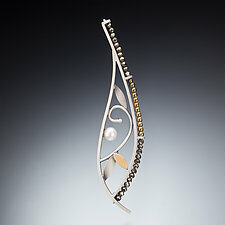 I approach each piece of jewelry as a small kinetic sculpture with a keen focus to detail." 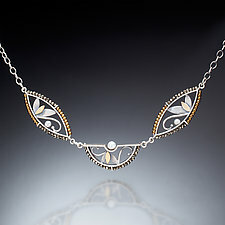 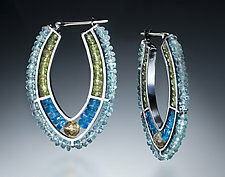 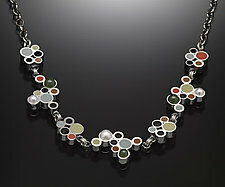 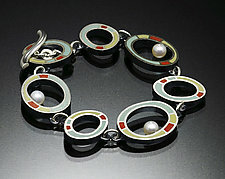 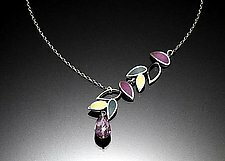 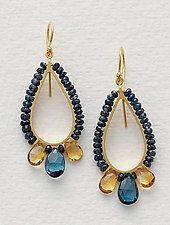 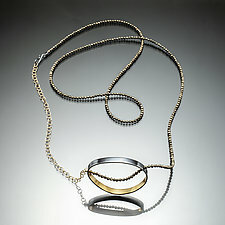 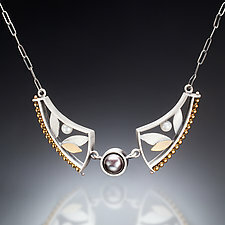 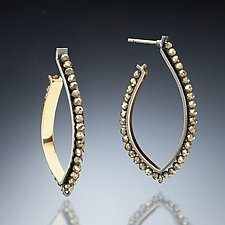 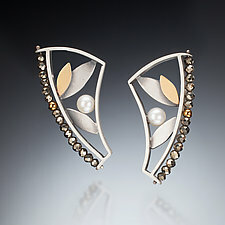 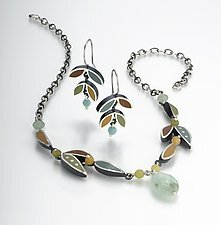 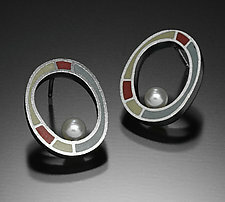 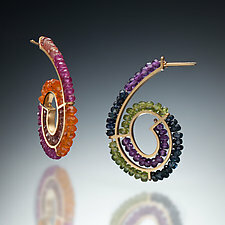 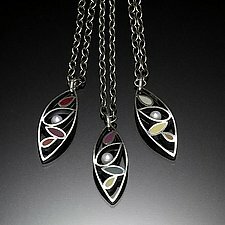 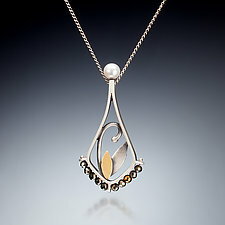 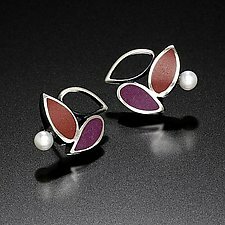 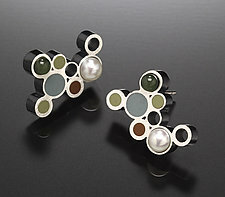 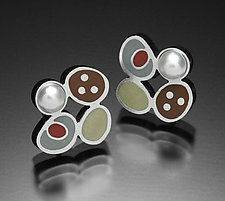 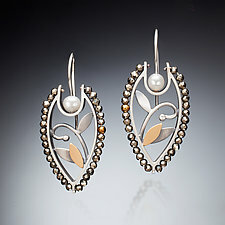 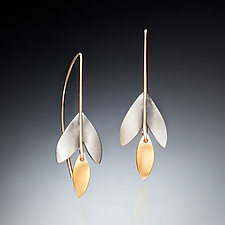 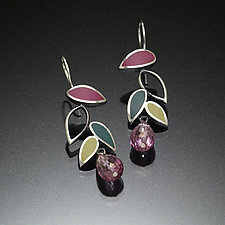 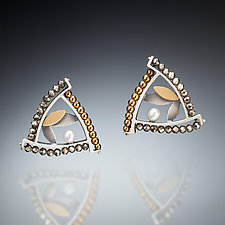 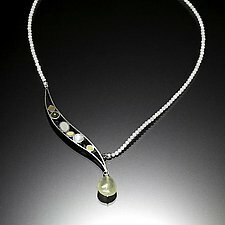 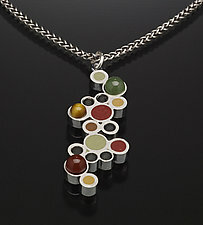 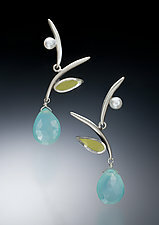 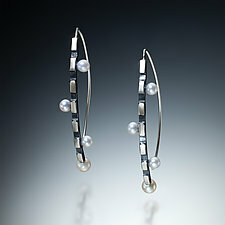 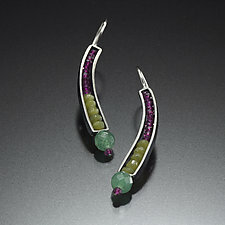 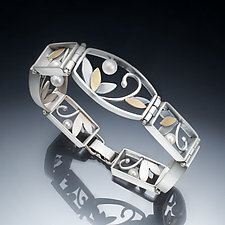 Susan Kinzig spent seven years as a graphic designer before turning to her love of jewelry making. 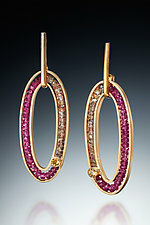 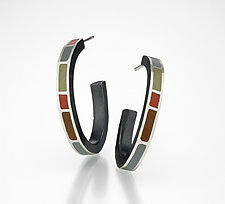 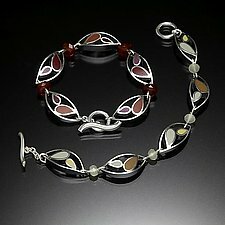 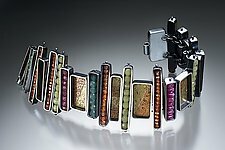 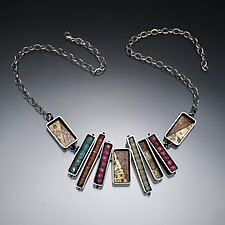 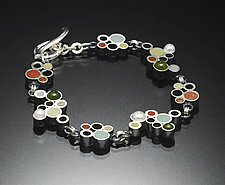 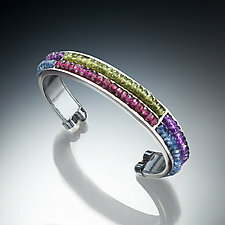 She enjoys warm, rich colors and the textures of oxidized metals. 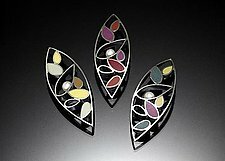 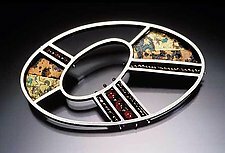 For her mosaic inlays, she buries patinated brass and copper for days at a time in order to get the color and texture she wants.